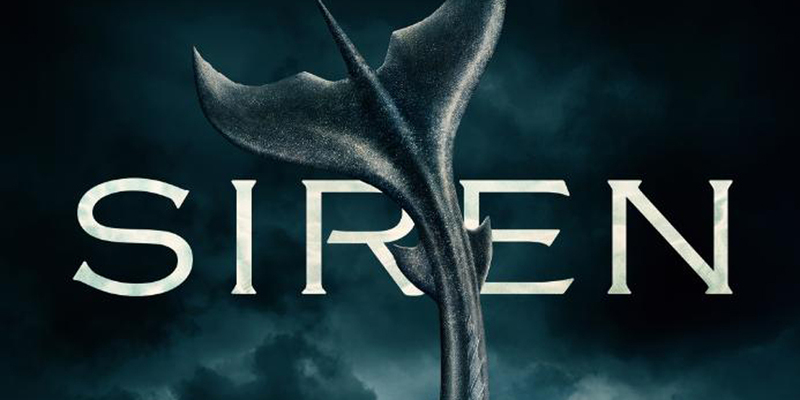 Are you excited for the Siren season 2 premiere to come on Freeform next month? If so, we do have some other information via the promo below! One of the themes for this series has largely been, in one way or another, fear. It’s about seeing these people tackle difficult circumstances in front of them and try to find a way to swim to the other side. For mermaids in particular, though, this is far from easy when you consider just what they’ve been up against. They’re seeing their food supply be threatened and throughout season 2, things could become so much worse. Let’s just amplify things through these specific terms: The mermaids are going to be forced even more on land than they have been to date. It’s not a natural habitat for many of these characters, and they aren’t just showing up there in order to impose their will and come across as threatening. They are there mostly because they don’t know where else to be or how to handle some of the various circumstances that are going down in the world around them. Unfortunately, we cannot quite say that Bristol Cove is going to be altogether accepting of them and this season may touch on a number of themes that are especially relevant for people in the real world these days — most notably, the fear of things that they do not necessarily understand. That is going to drive some of the humans of the town, and we think that over time, they could be split into two different crowds — people who do sympathize with the plight of some of these ordinary people and then also people who do not. Watching all of this unfold should prove to be rather fascinating over time … but also dangerous. Basically, brace yourself for a second season that is stuffed full of tension, plus hopefully a few other things in between romance, mystery, and action. We do also hope that there is a little bit of mystery wedged in here given that for us as viewers, the element of the unknown is one of the most compelling reasons to watch. As we do get closer to the launch of Siren season 2 next month, we’ll have some more news as to what’s coming. For now, we’d just say to anticipate what you saw within the first batch of episodes, just with even more danger and on what is potentially a much-larger stage. Related News – Be sure to get some more news when it comes to Siren right now!